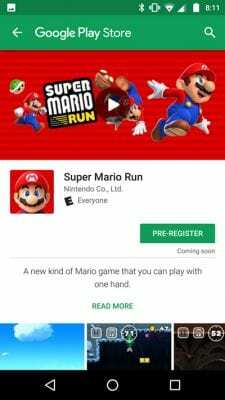 Pre-Register for Super Mario Run Android now! Android users will get to play it at some point, we’ll need to be patient for just a little while longer. It seems like only yesterday we were warning Android users not to download or install any of the numerous Super Mario Run clones that are out there. Something about impatience, that’s how you get malware, all of that sort of thing. If you’re an Android user that has been waiting patiently for the first official Mario game for smartphones I’ve got some good news for you. 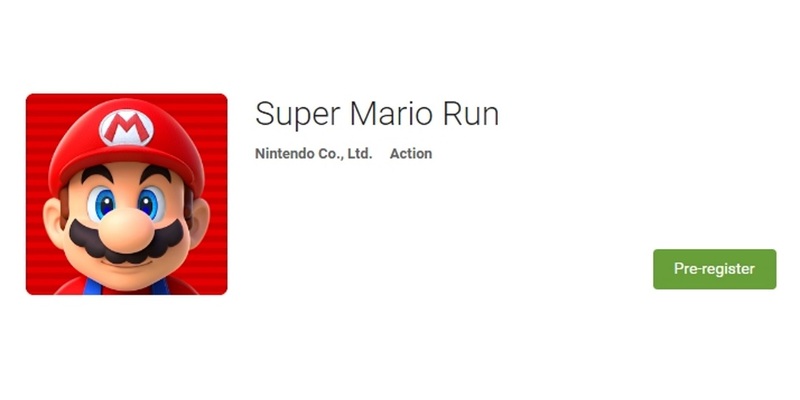 You can now officially pre-register for the Super Mario Run Android version on Google Play. What a difference a day makes, eh? While a pre-register doesn’t give us any sort of indication of when we might be able to run and jump as Mario on our Android devices, it’s a step in the right direction. 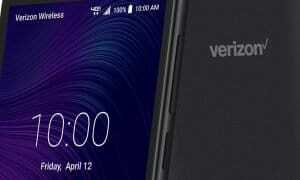 We’ve heard for awhile that an Android version would be forthcoming, but this is the best confirmation possible that it may actually be here soon. 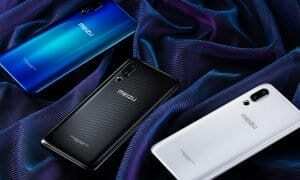 No word yet on whether or not the pricing structure will follow its iOS counterpart. Some have complained about the $10 price tag, but it’s honestly a breath of fresh air seeing a game with a set price that isn’t loaded down with micro-transactions and in-app-purchases. Others have complained about the game’s always connected status. That may be a bit more troubling, but really most games and apps these days have some sort of online check prior to launching. It seems odd to call out Nintendo specifically for something that plenty of other developers are doing. So head over to Google Play and pre-register for Super Mario Run! Android users will get to play it at some point, we’ll need to be patient for just a little while longer. Will you pre-register for the game? Do the permissions or potential price scare you at all? Tell us what you think in the comment section below, or on Google+, Facebook, or Twitter.